Mette Furlund Boisen is a policy officer within the management and political department in SIK, where she works with the management of SIK and handles the contact to the Danish Ministry of Industry, Business and Financial Affairs. Among other tasks, Mette assists the WP5 leader with JATC. 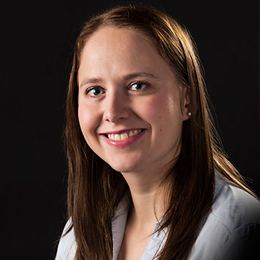 Mette holds a Master’s Degree in Economics and Business Administration with a specialization in management and leadership. Mette has been employed by SIK for more than five years, as she was working as a student assistant while studying for her degree. Mette has also handled cases of violation of the Danish law on authorizations.